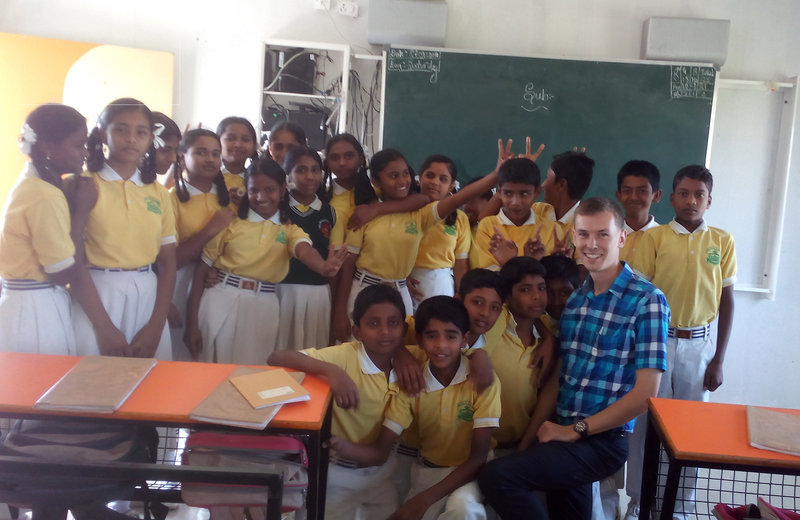 Daniel Gibson is working in a town near the city of Mysore in the state of Karnataka, Southern India. 1 What do you like best about living in India? Being a part of another culture and learning to appreciate the small things in life. I’m teaching in a public primary/middle school, the ages range from 7-15 year olds. Their enthusiasm to learn and how they really enjoy a different teaching style. I recently taught a science lesson on animal habitats to a class around 35 kids. It was great being able to get them all involved in thinking and talking about which animals live where and why. To be able to continue to look for opportunities to bring more value to my teaching style with the use of technology and online resources. Daniel Gibson is a CELTA graduate from Languages International in Auckland, New Zealand. Congratulations to Our Recent DELTA Graduates!